After upgrading to version 42 of the Chrome browser, you encountered problems loading the Java plug-in due to changes to your Chrome browser security settings. Step 2. The Enable NPAPI option will be highlighted, click the “Enable” option. Step 3. To apply the changes now, click the “Relaunch Now” button found at the bottom of the page. Step 4. 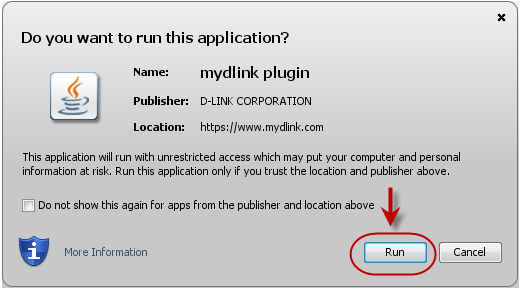 Return to http://mydlink.com and login. 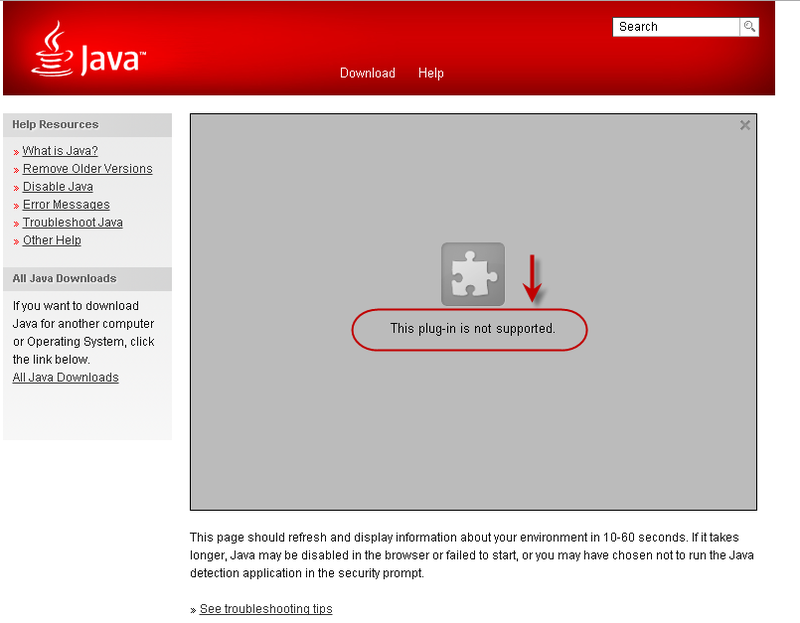 Make sure you click “OK” or “Run” on the the Java security prompt(s) to view your camera video stream. 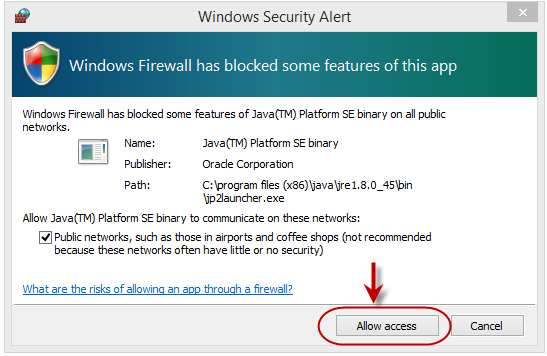 Windows® 8 or 8.1 users, depending on your firewall settings, you may be prompted in addition with a Windows Security Alert, please select “Allow access” to continue. 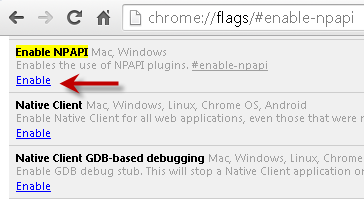 You have completed the steps to Enabling the NPAPI support on your updated v42 Chrome browser.